As a business owner you understand the importance of workplace safety. You do your best to ensure all regulations are followed, but sometimes things fall through the cracks and a surprise OSHA inspection will lead to a citation. When this happens, you may ask yourself, " What do I do if I get an OSHA citation?" When you receive a OSHA citation you have rights as well as responsibilities. The first responsibility is posting the citation at or near each area the citation occurred. It is mandatory that every employee is aware of the hazards that they may be exposed to. The posts must remain in place for three working days or until the citation is corrected, whichever is longer. If you disagree with the citation you have the right to contest the violation in writing within 15 days of receiving it. If you're not sure what to do, you may request an informal conference before deciding whether to contest the citation. This is something you may want to do if you don't understand the violation or you feel that you have been incorrectly cited. 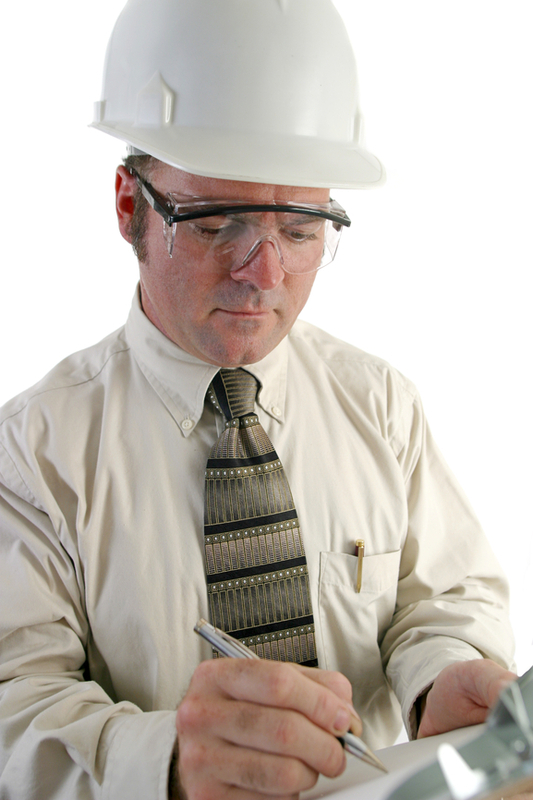 Often, violations occur due to a failure to train employees on the proper safety regulations required by OSHA. Investing in the proper safety training can help save you the time, aggravation, and penalties that can come with safety violations. Each and every employee should be trained to understand OSHA requirements and know how to follow the regulations and guidelines set forth.